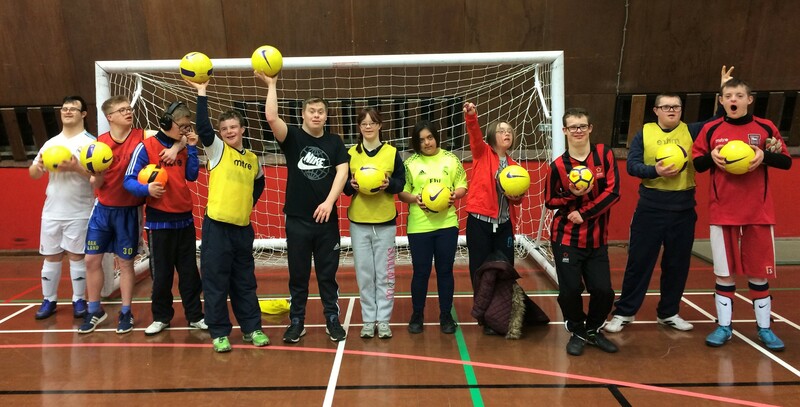 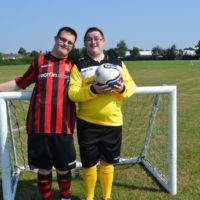 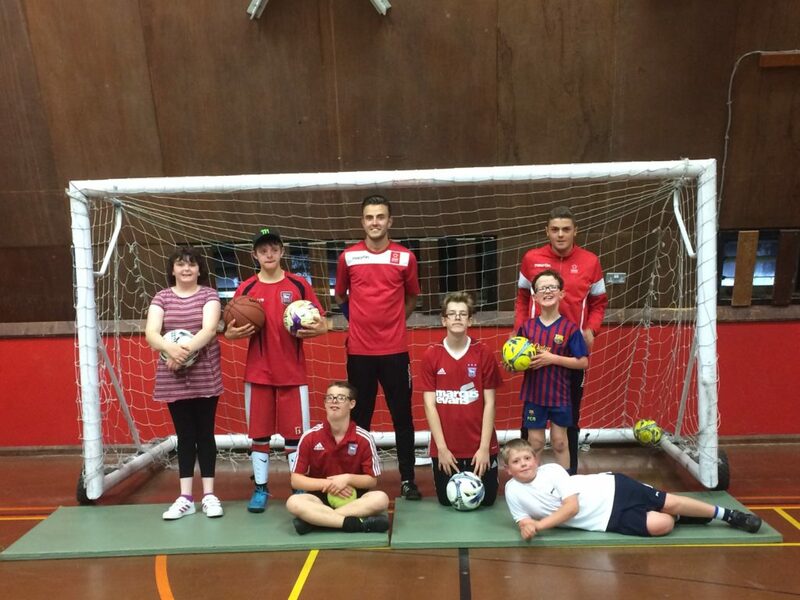 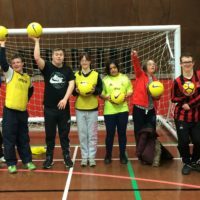 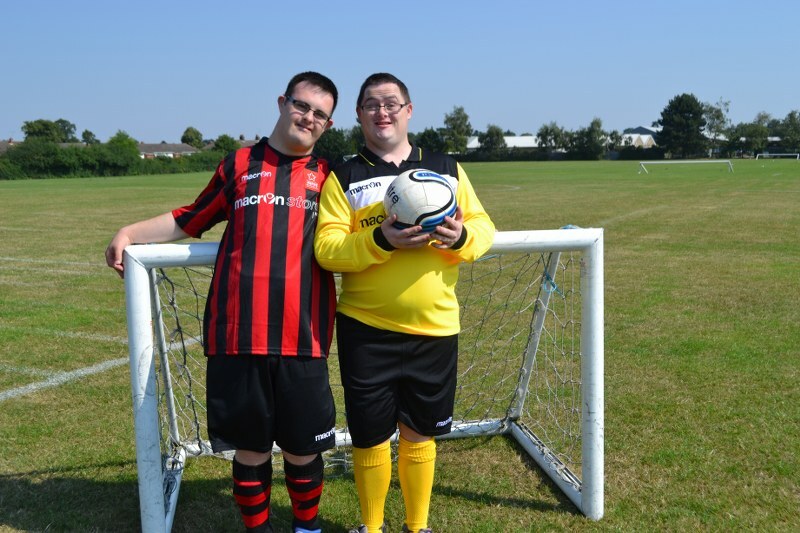 DSActive is a football programme designed for 5 to 25-year-olds living in Suffolk with Down’s Syndrome to train and play football together weekly in a comfortable yet challenging environment. 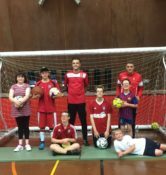 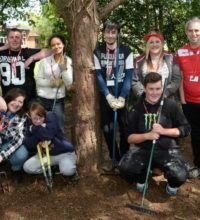 The sessions help those involved not only to improve their fitness and football skills but also their confidence, self-esteem and the chance for them to meet new people and make friends. 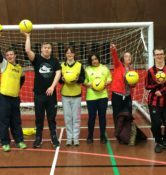 We always welcome new people – All abilities, female and male players welcome – Join us! 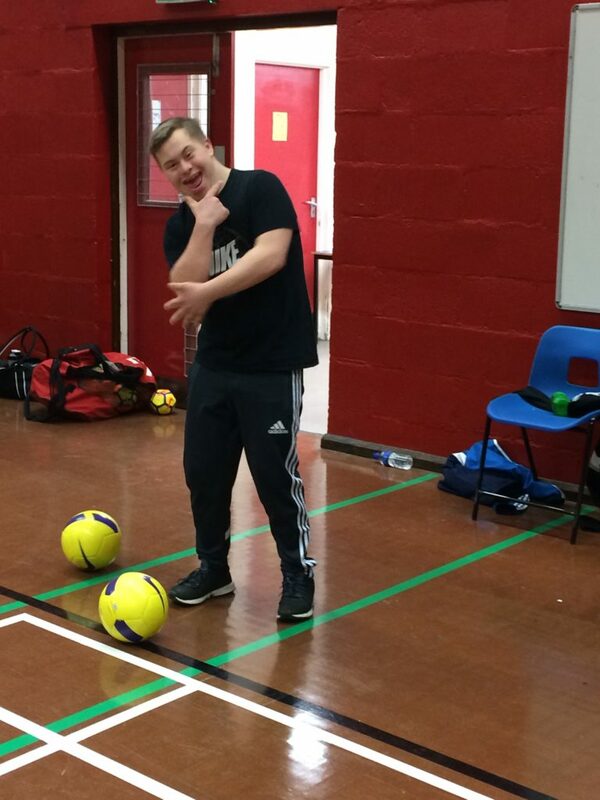 You can book onto these through the calendar below. 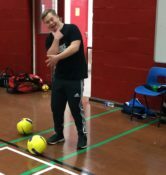 We aim to keep the members of staff consistent for these sessions so your child/children can build a rapport and are familiar with the coaches running them.